Up until the beginning of this year, I was a nail biter. Sad, I know, but it's true. I finally broke my habit, because I fell in love with so many nail colors and tutorials on Pinterest. When I was biting my nails, I never wanted to wear dark colors- I only wore clear, light pink, or maybe a shimmer- because I didn't want to draw attention to my habit. I finally had enough, and turned my efforts into finding a nail hardener and grower that I would fall in love with. After trying products like Essie, Butter London, and OPI, I finally found a product that would work. 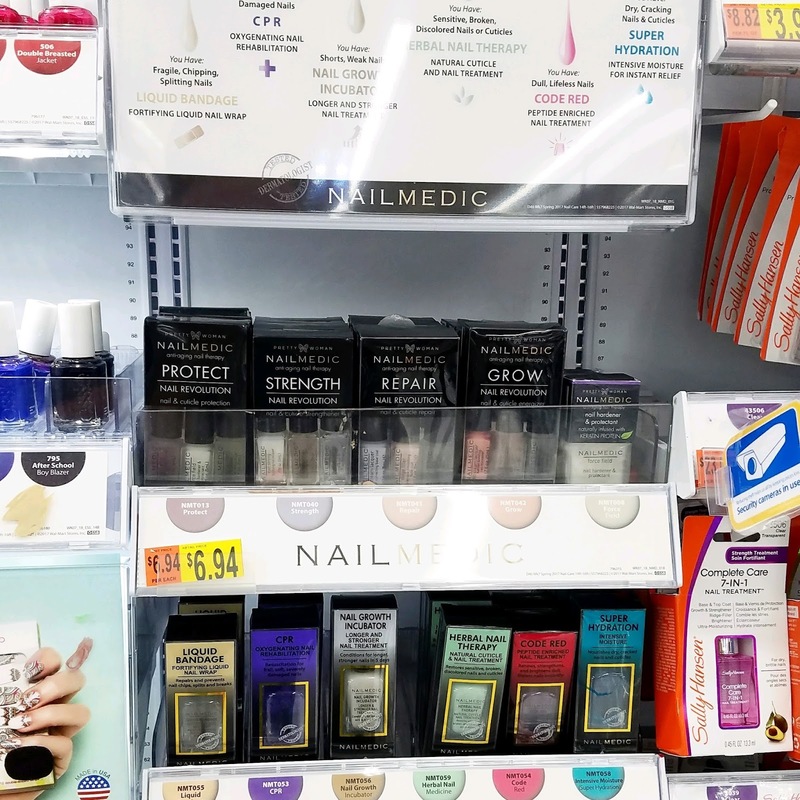 When I was at Wal-mart, I came across a product named Nail Medic, by a company called Pretty Woman NYC. I was intrigued, so I of course, Googled them. 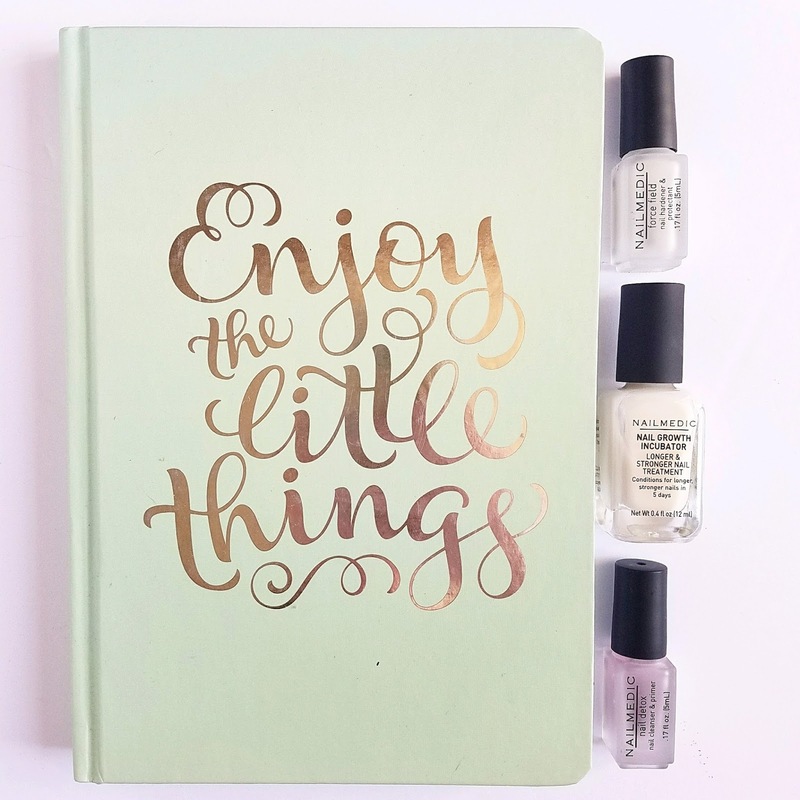 My search resulted in finding out that even though they were a relatively small company, Pretty Woman NYC nail products were cruelty-free, 5-free, and Vegan (three things that you don't always see in nail products). I knew I had to try a few products out. I grabbed the Nail Medic- Nail Revolution Protect and the Nail Medic- Nail Growth Incubator. After using the products for the past four months, I have to say- my nails are phenomenal. I have had so much growth and have actually HAD to cut my nails a few times- something I never had to do before. The Nail Revolution Protect included three products: Nail Detox, Force Field, and Shea Treatment. 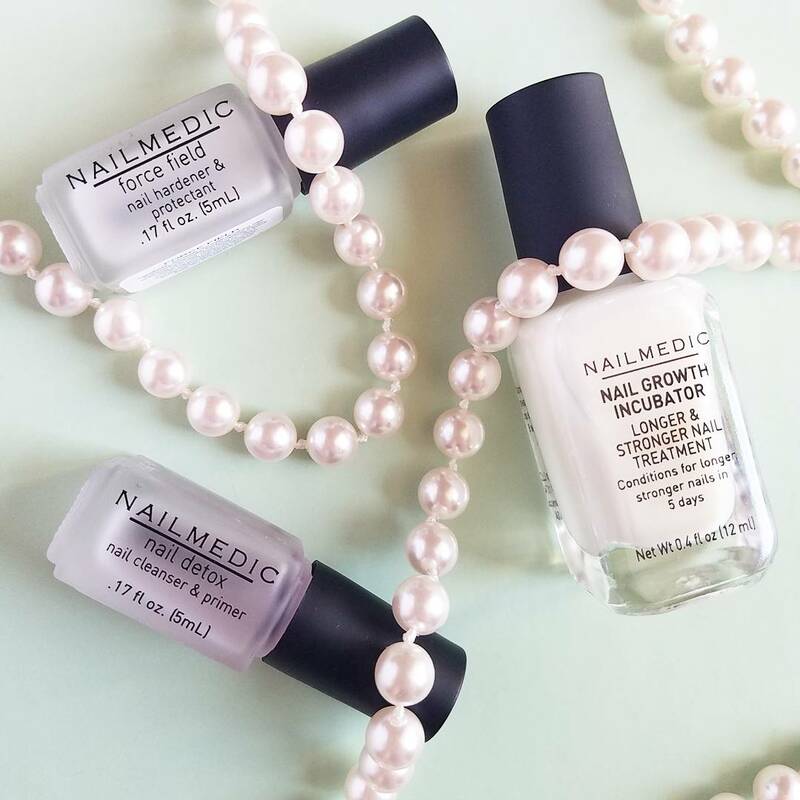 Nail Detox The Nail Detox contains alcohol and is "an advanced nail cleanser and primer that eliminates impurities caused by environmental exposure" (source). I love the way that it cleans my nails after I use nail polish remover. It also seems to smooth out the ridges. Force Field The Force Field is a hardener, but also moisturizes nails. I used this product and the Nail Growth Incubator together, and holy wow! Shea Treatment The Shea Treatment contains shea butter and is an oil like substance that provides moisture and nourishment to cuticles and nails that are dry- cause no one likes dry, nasty cuticles. I did like the treatment, but I did use lotion after I massaged it into my nails and cuticles. Therefore, it's a nice additive, but I didn't like it by itself. The second product that I grabbed was the Nail Growth Incubator. The Nail Growth Incubator contains keratin, which is a protein & a major component in hair, skin, and nails, and boasts a 5 day turn around for longer, stronger nails. This is my FAVORITE product that I have tried. I will either use this in conjunction with the Force Field or by itself, and I will get the same result- stronger nails. I can actually tell when I am not using it- my nails feel brittle (which is odd, I know). 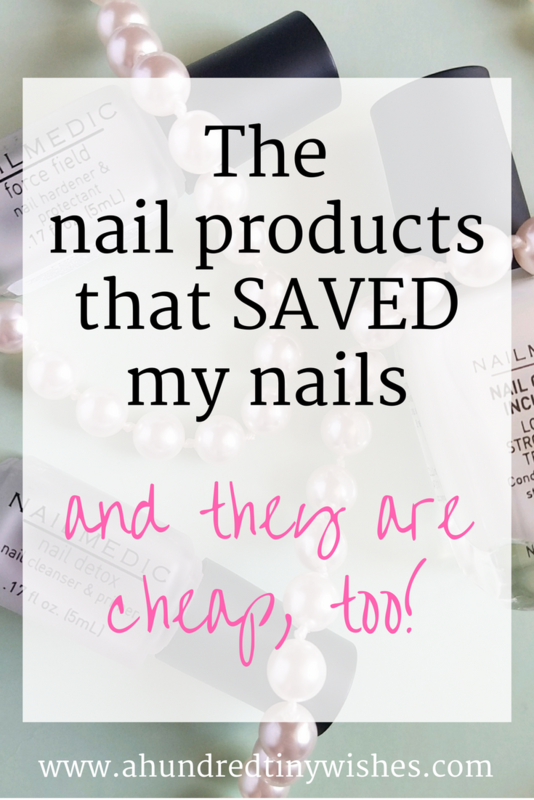 Overall, I have really liked the Nail Medic products, and I will definitely keep using them. AND I recommend that anyone that is having issues with their nails, try a product or two, too! I mean, what do you have to loose??? ps. This is NOT a sponsored post. I just really love the products and think that someone else would too! pps. Pretty Woman NYC also has nail polishes and fake nails... I recently grabbed these ones, and hello, cuteness!